Expert Private InvestigatorsChesterfield, Titan Investigations is an accomplished private investigation company who models itself around ‘Professionalism, Integrity, Discretion, and Trust.’ Titan’s managing director has been a qualified and practising professional investigator since 1997 and our staff are former police and government personnel with a wealth of operational experience and the highest level of training and ongoing development. Titan consultations are completely free, discreet and 100% fully confidential, not limited in time and there is no obligation to then use our cheating partner investigation services. Consultations can be done either on the phone, by confidential contact form, email or in person at our Derby office, your home or an impartial location of your own choice. We are flexible to your specific request. During the consultation, Titan’s Chesterfield case officer will advise you on the best course of investigation tailored to both your requirements and budget.  And with 20 years of investigative and surveillance experience, we should be your first and only choice when it comes to hiring a private investigator in the Chesterfield area. 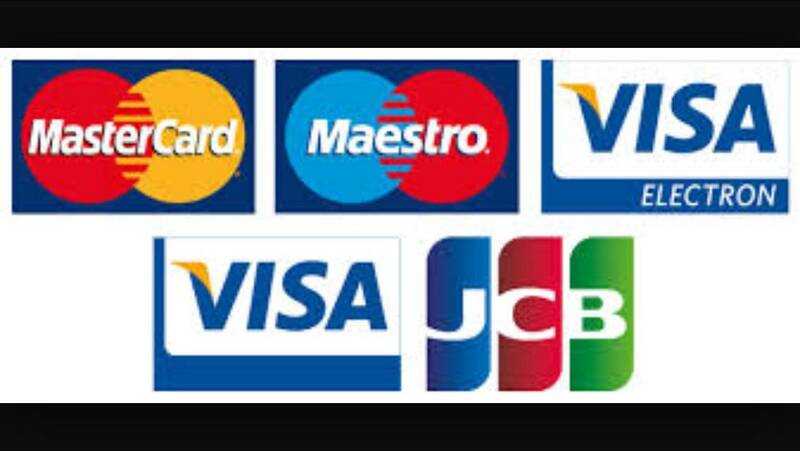 Our Chesterfield Private Investigation services are very discreet, affordable and professional. We are members of the ABI (Association of British Investigators), WAPI (World Association of Professional Private Investigators) & UKPIN (UK Professional Private Investigators Network) and we only employ the very best in the industry. Do you have suspect that your loved one is a Cheating Partner?  Titan’s Chesterfield Private Investigation team will expertly and discreetly gather all the evidence you need to answer your questions and help confirm or refute your suspicions. Call us on 01332 504256 for a free, 100% fully confidential consultation today and catch that cheat. Surveillance is often an important element in many aspects of an investigation. Titan’s Chesterfield Private Investigation Surveillance team can be rapidly deployed to provide evidence of matrimonial disputes, infidelity investigations, proof of cohabitation, employee misconduct, fraudulent insurance claims, the list is endless.  Chesterfield Private Investigators with a 95% Success Rate! Within 24 hours you will receive a comprehensive report outlining the subject’s movements incorporating imagery from the surveillance; a contemporaneously written evidential log and all of the unedited video footage compiled by our Chesterfield Private Investigation team. The evidence gathered is lawful and of a standard to stand the scrutiny of a court of law. 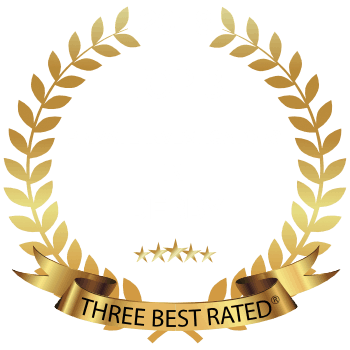 Looking to hire a Derbyshire Private Investigator? Titan Investigations also operate in the surrounding towns throughout Derbyshire.